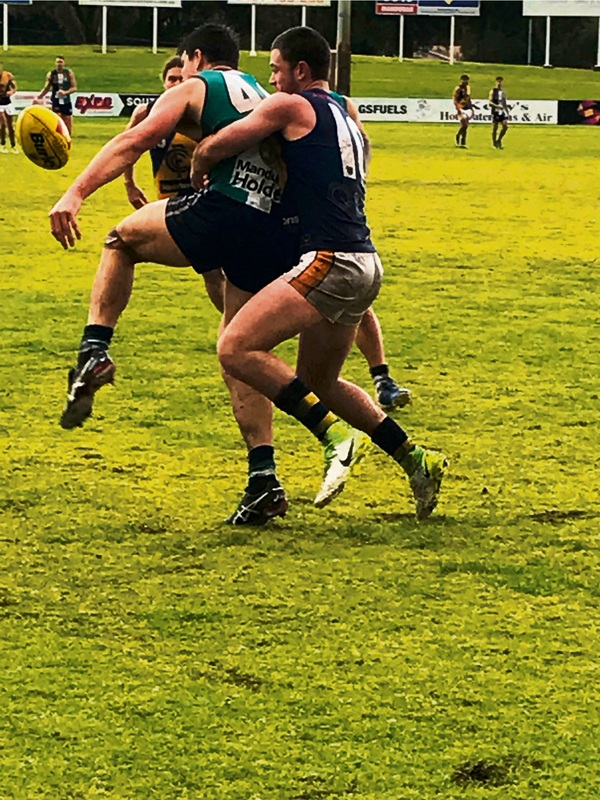 Peel Thunder in action over the weekend. 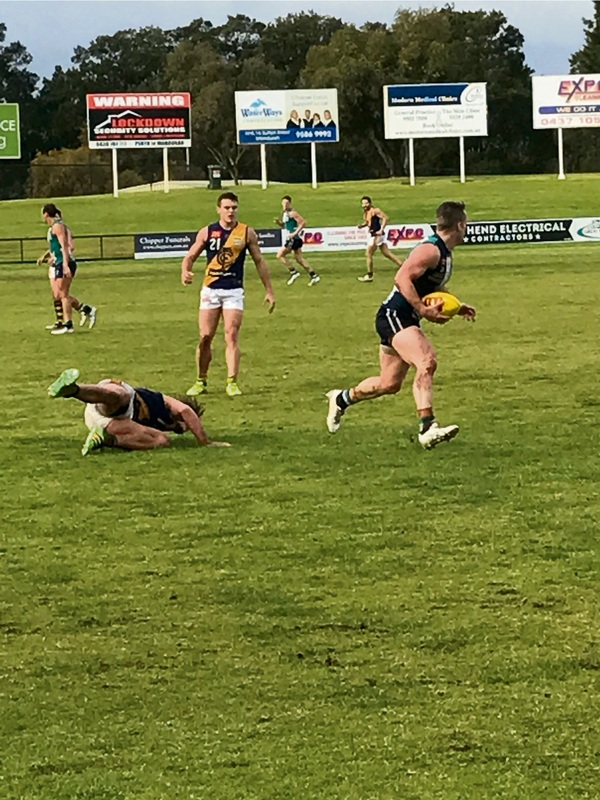 PEEL Thunder coach Cam Shephard said it was a good game on Saturday because his team won. “The first half was really good, but we dropped away in the second half,” he said. With intermittent rain and wet surfaces, Shephard described the conditions as testing for Peel. 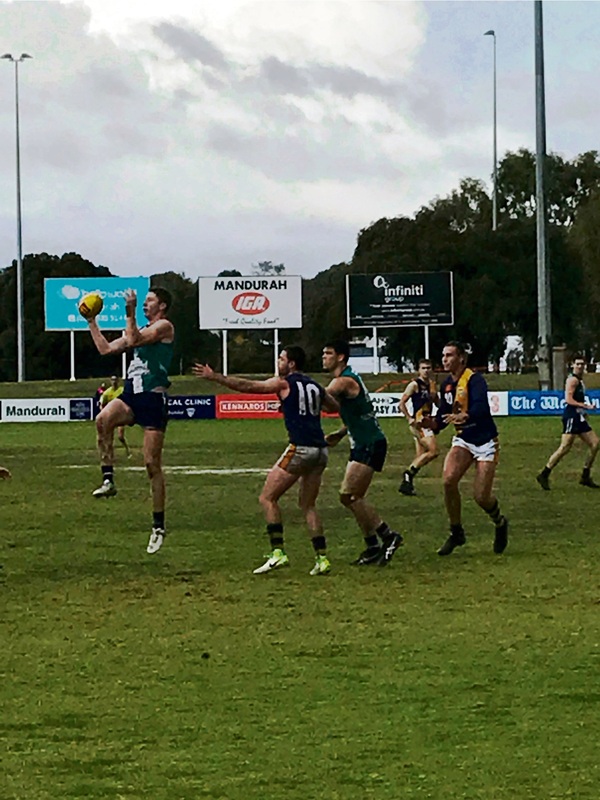 Peel now turn their attention to West Perth, who they will play in Joondalup. “They are a fierce competitor, but we are going okay,” Shephard said.